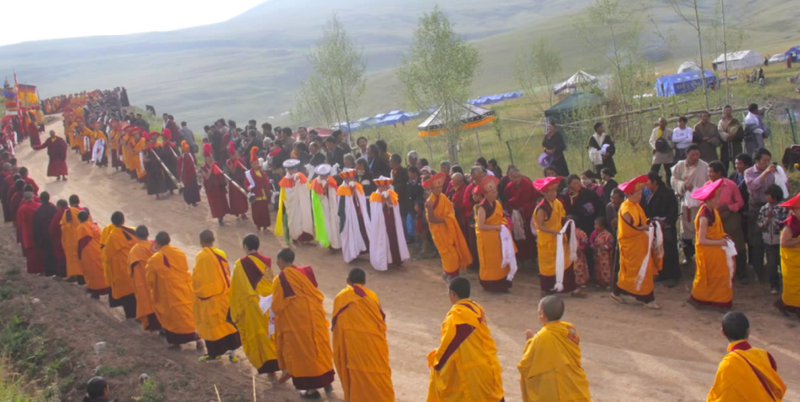 In 2012 H.E. 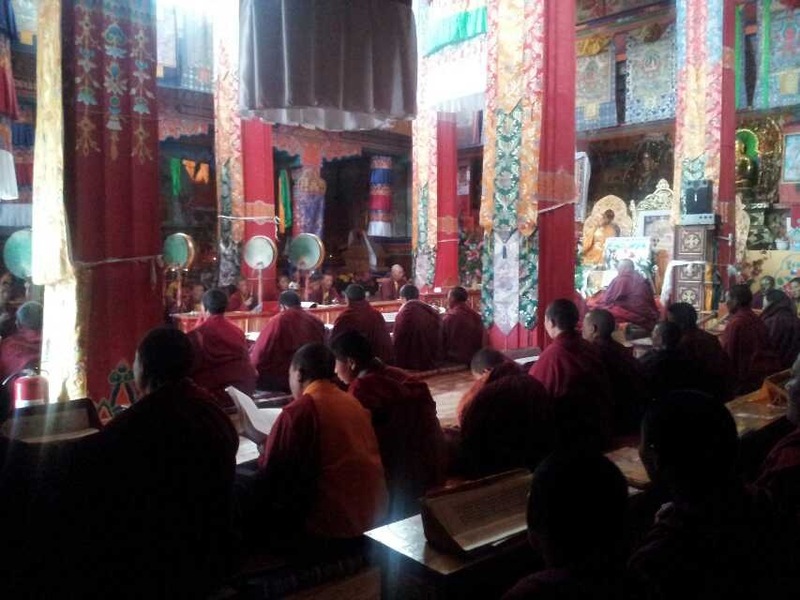 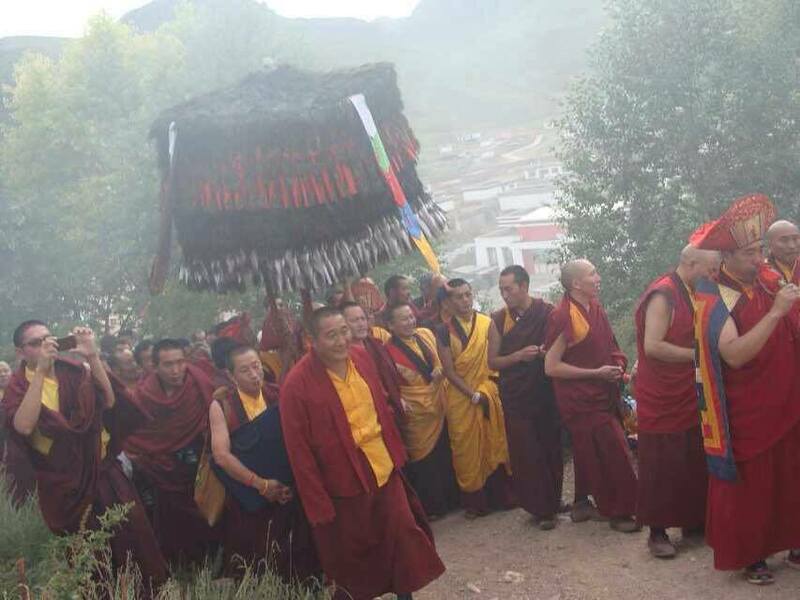 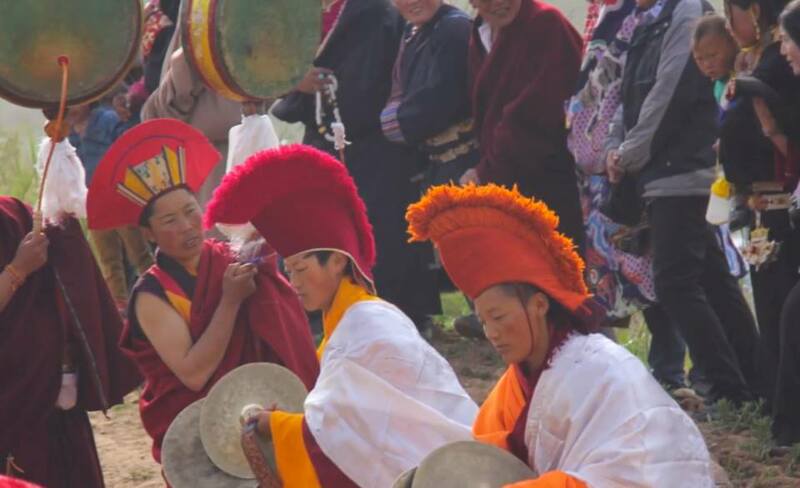 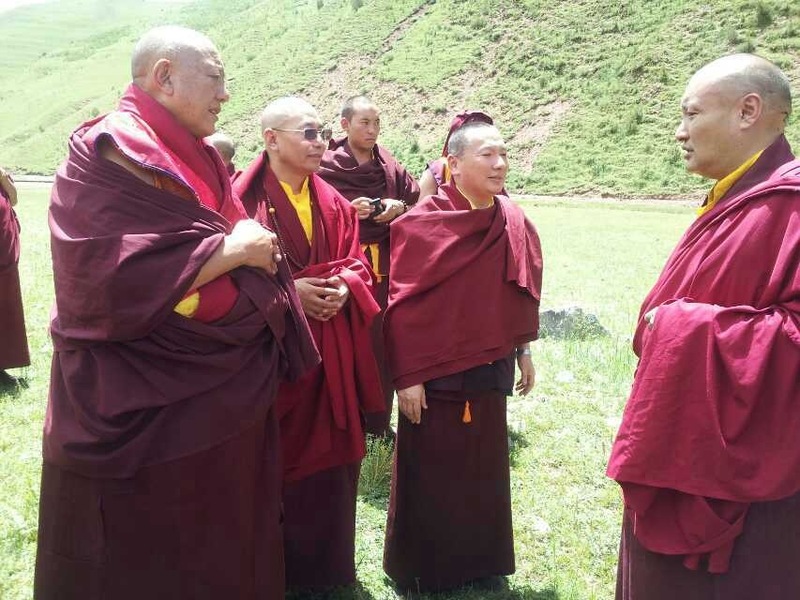 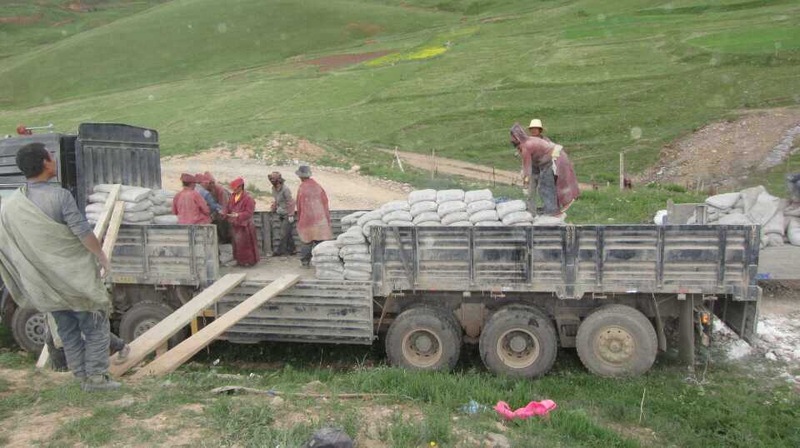 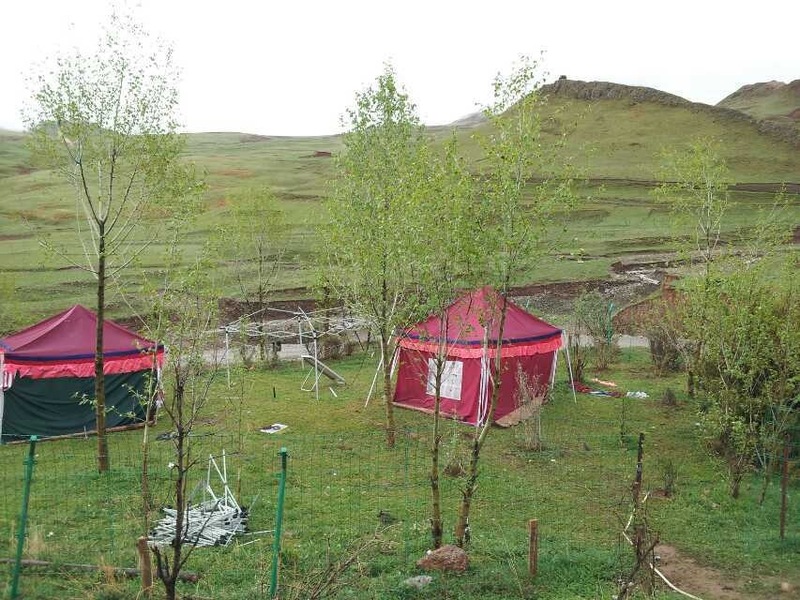 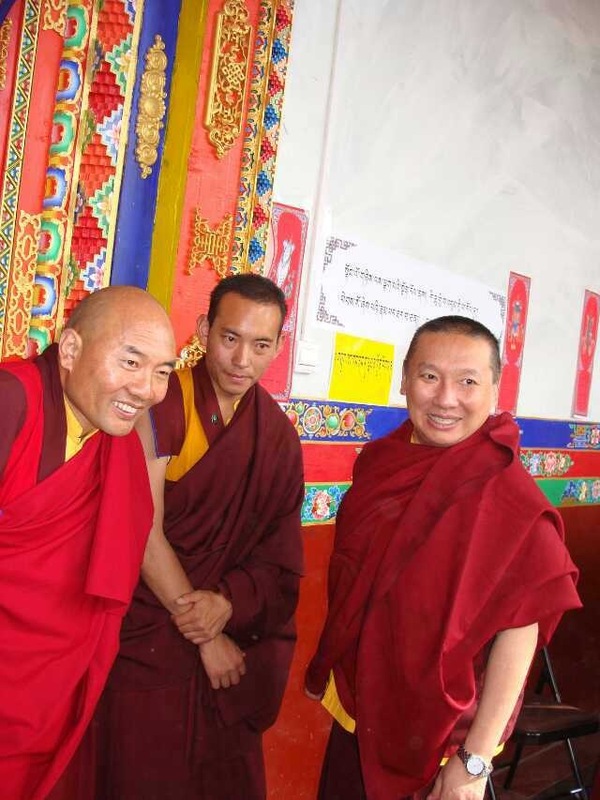 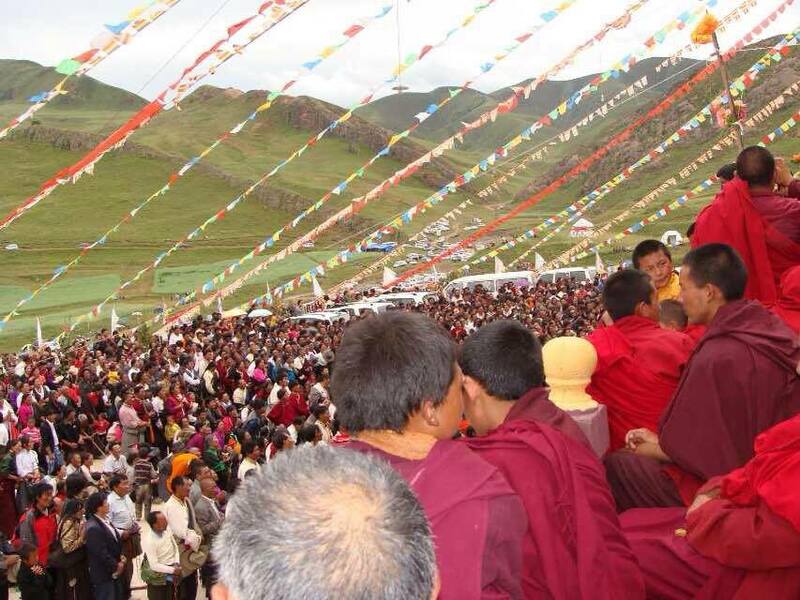 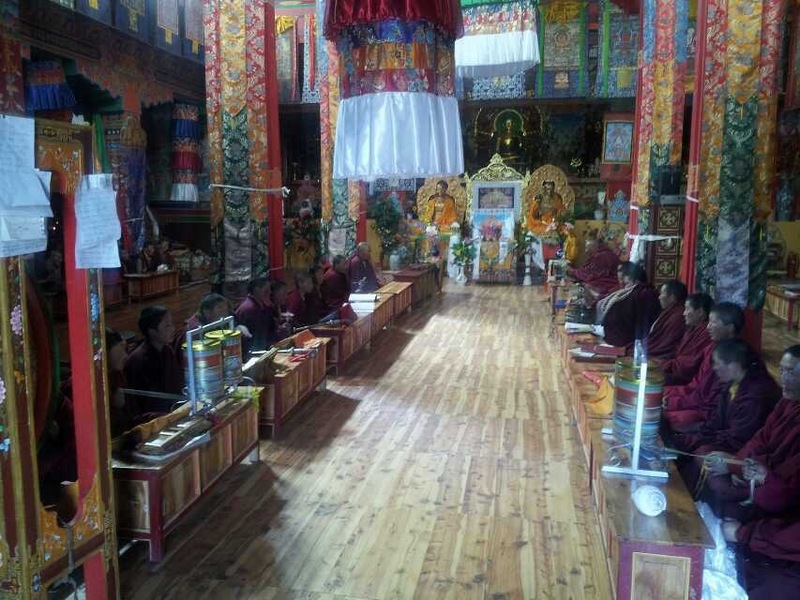 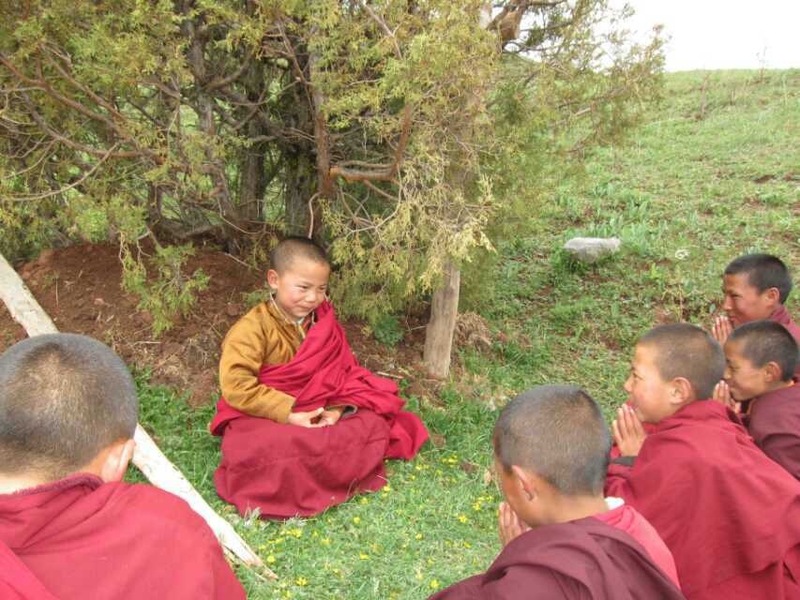 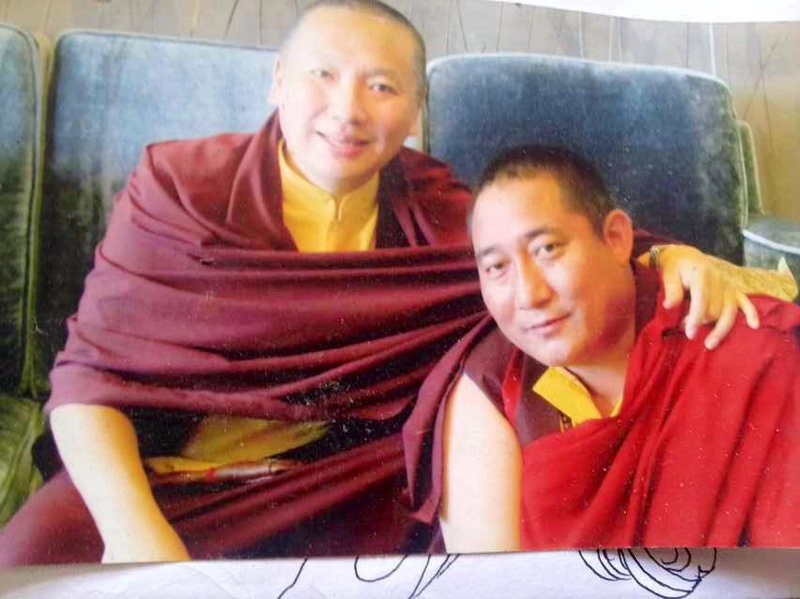 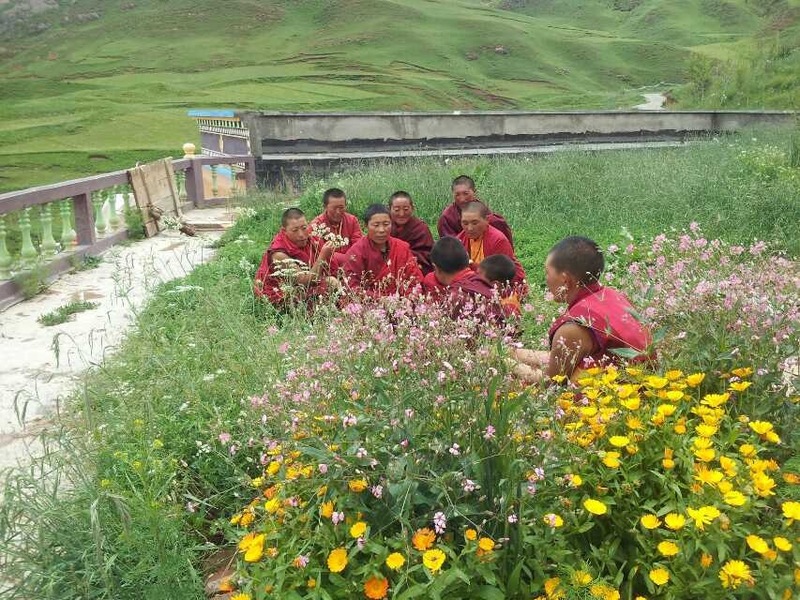 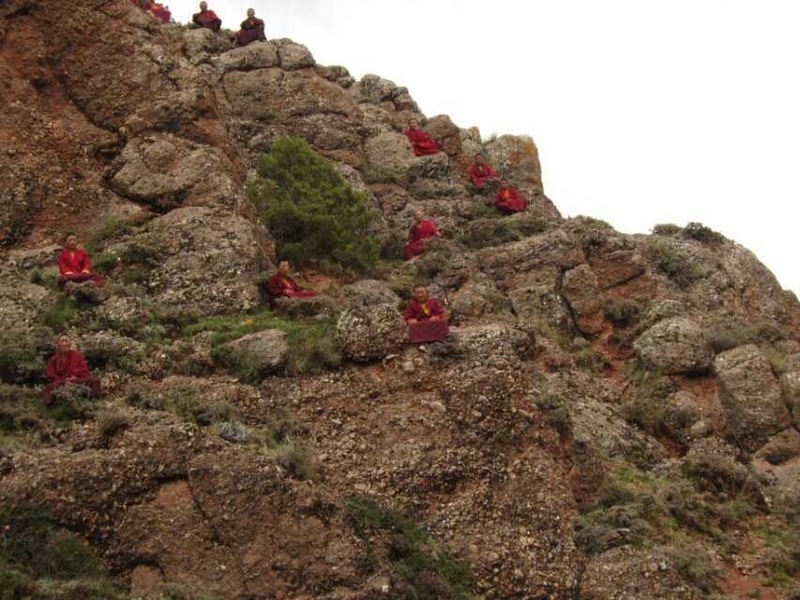 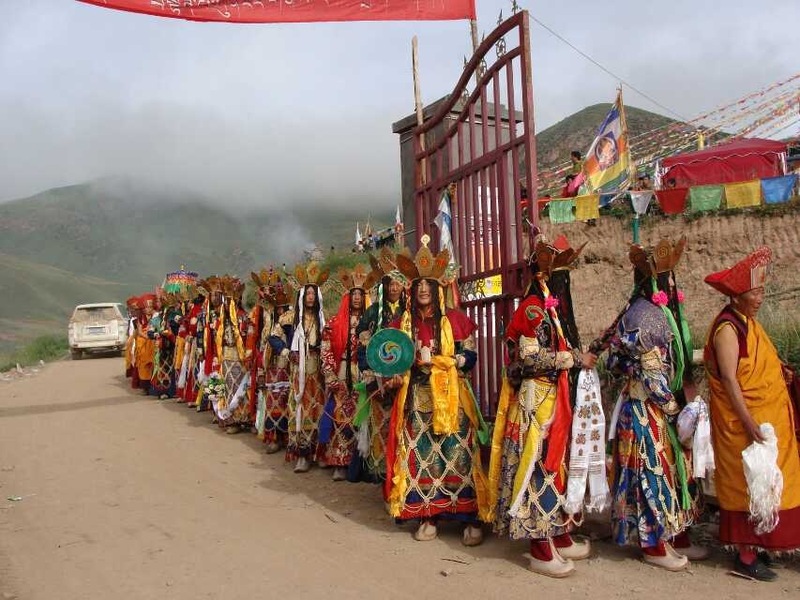 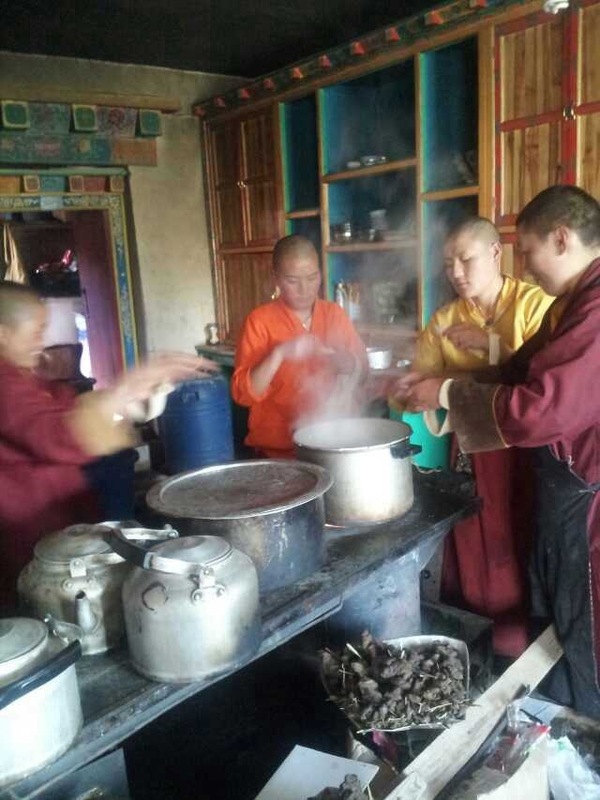 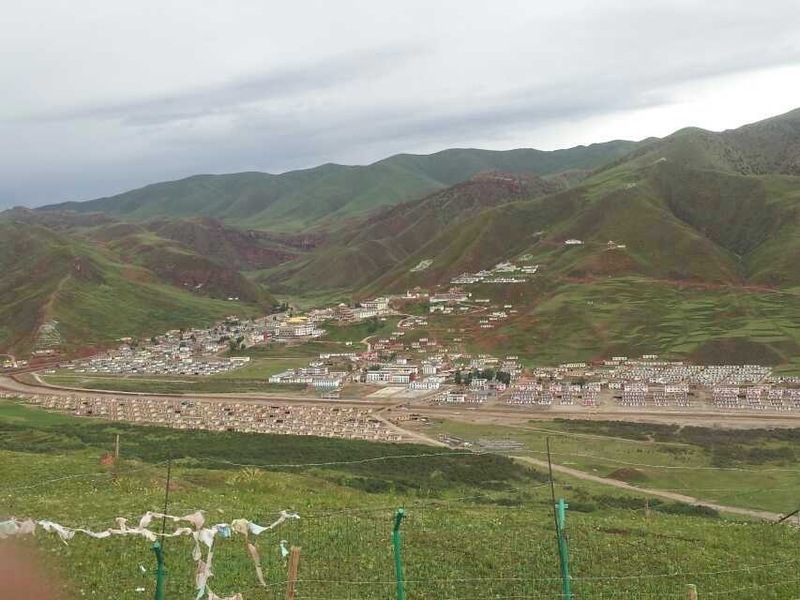 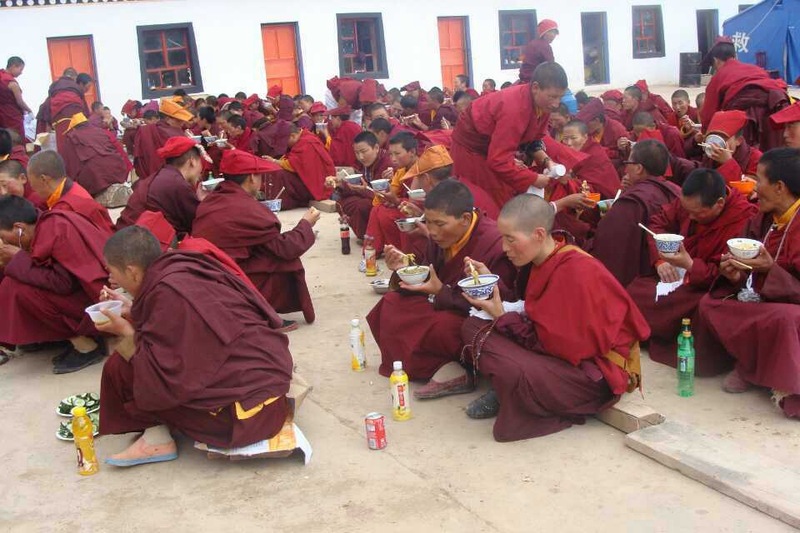 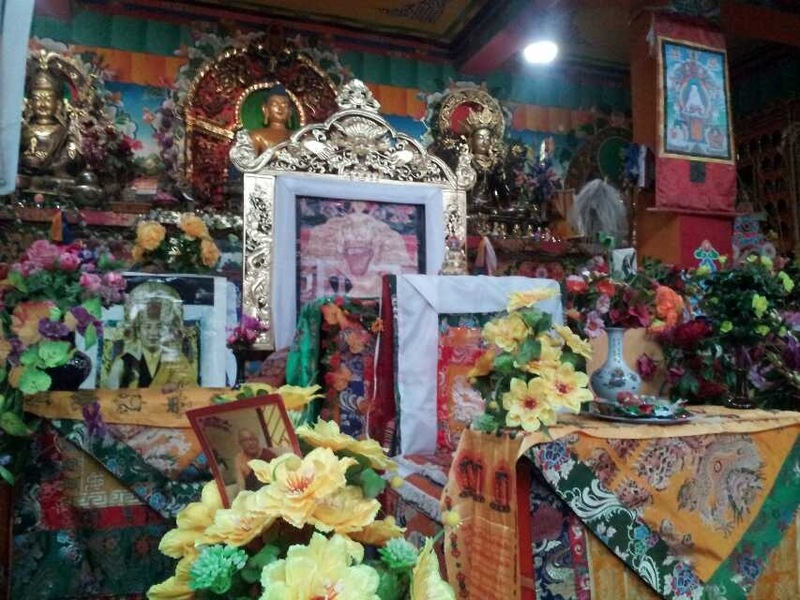 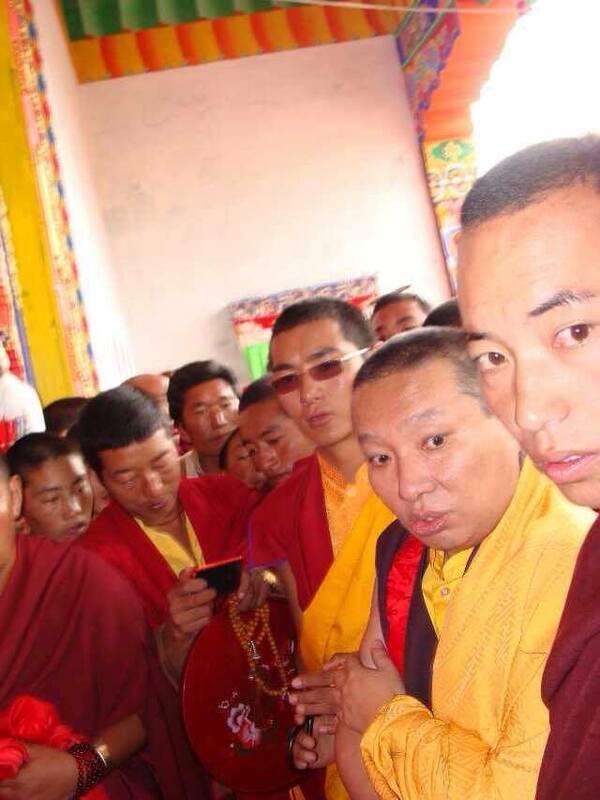 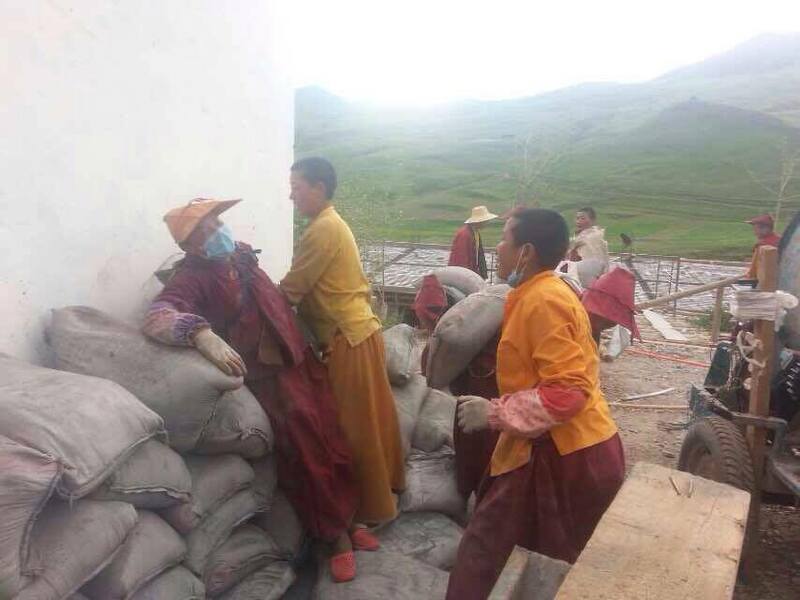 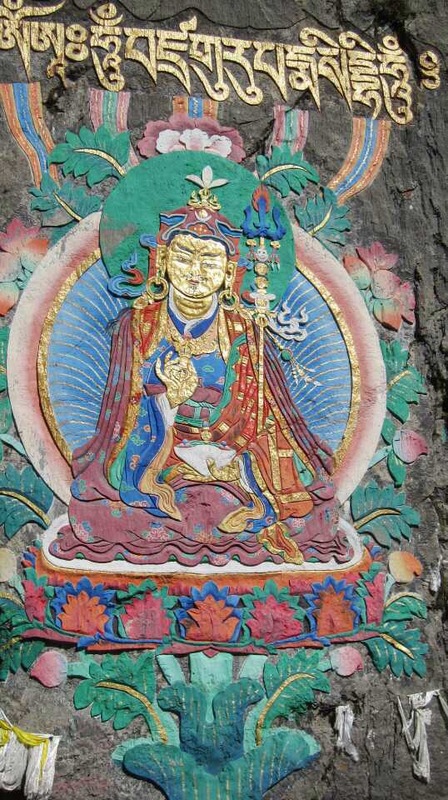 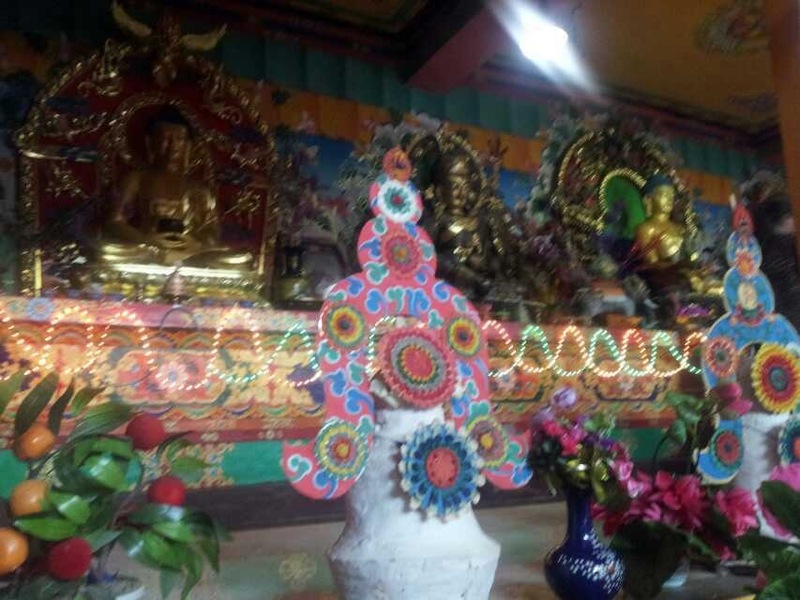 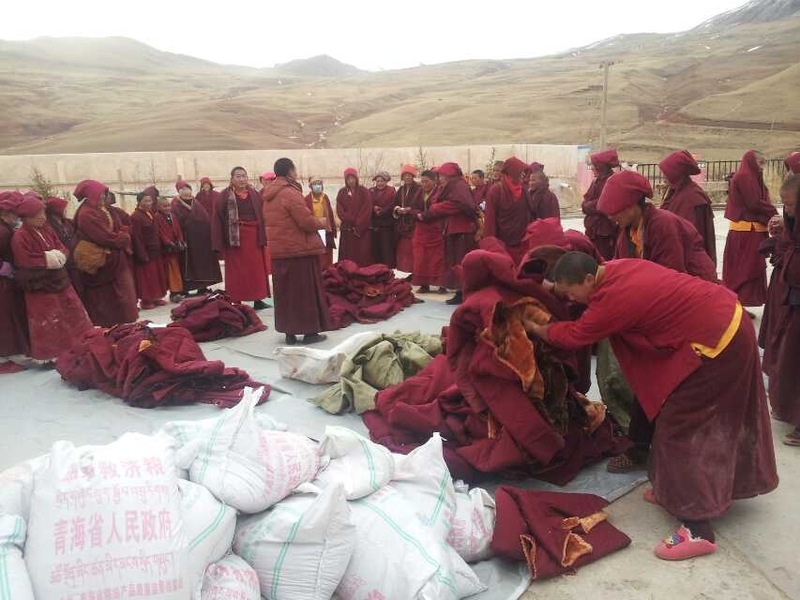 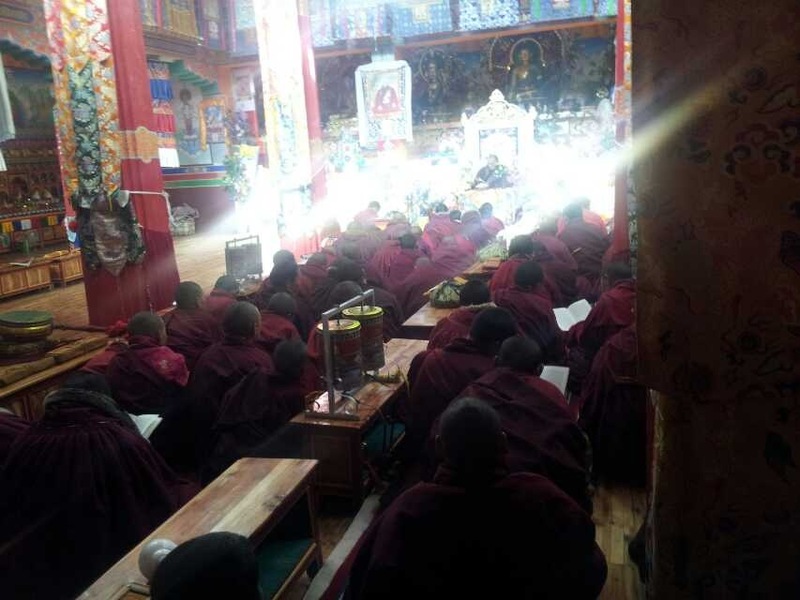 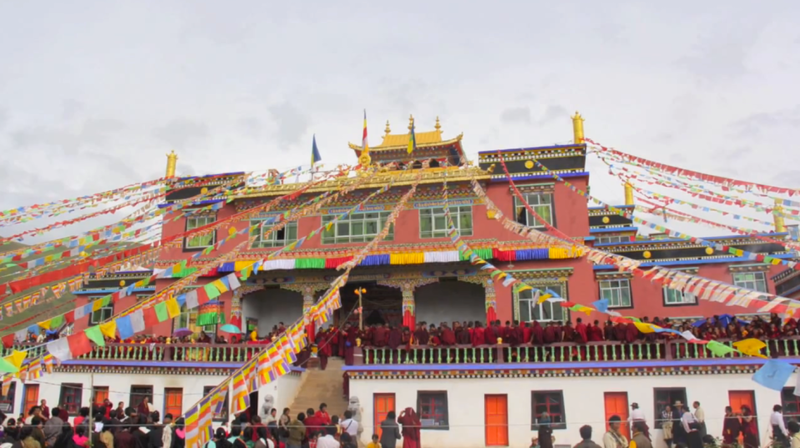 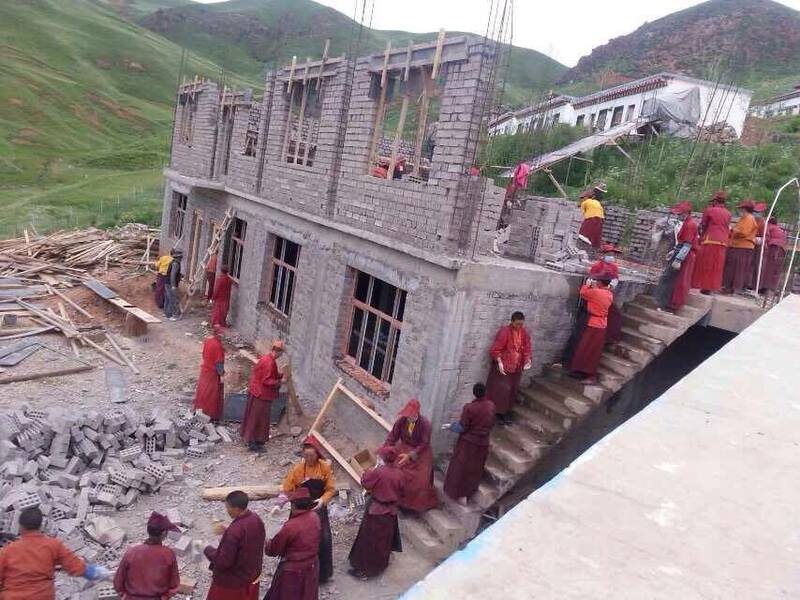 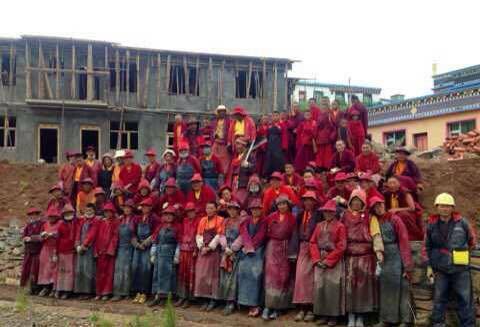 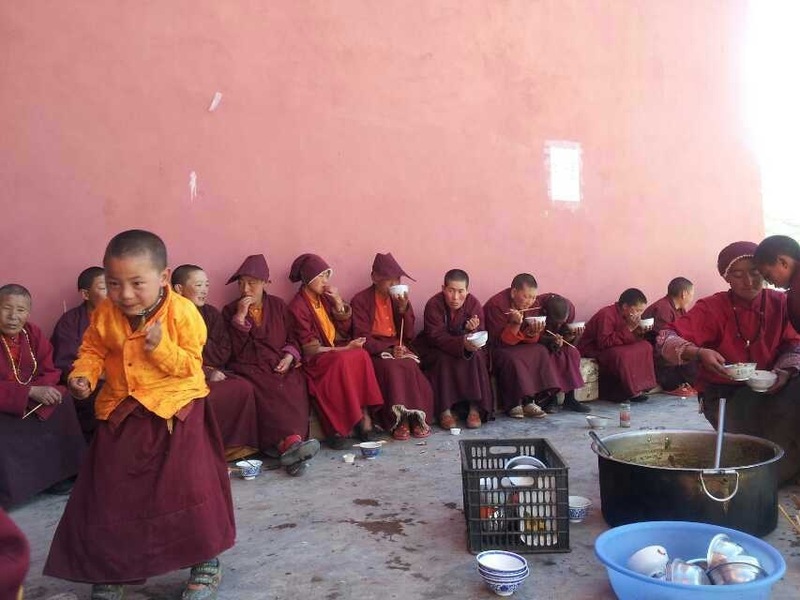 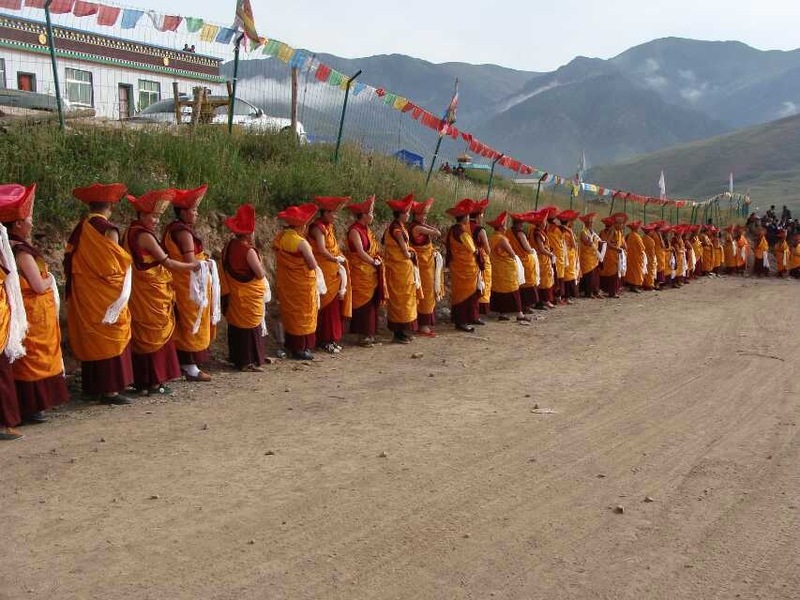 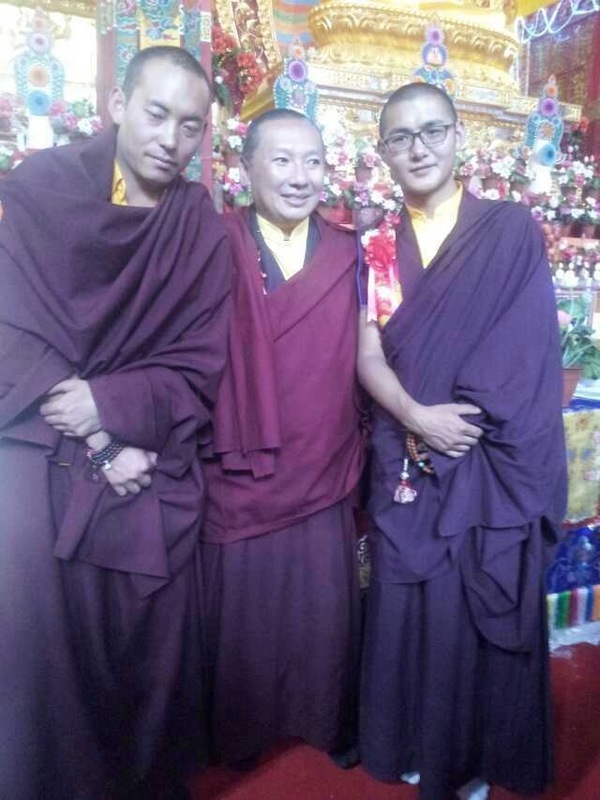 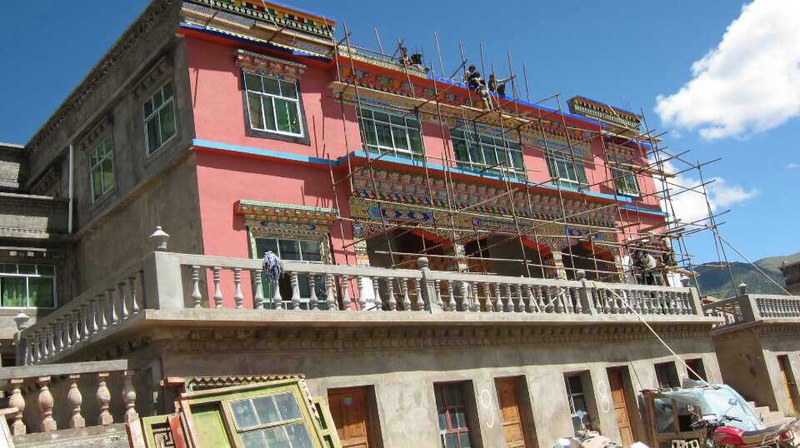 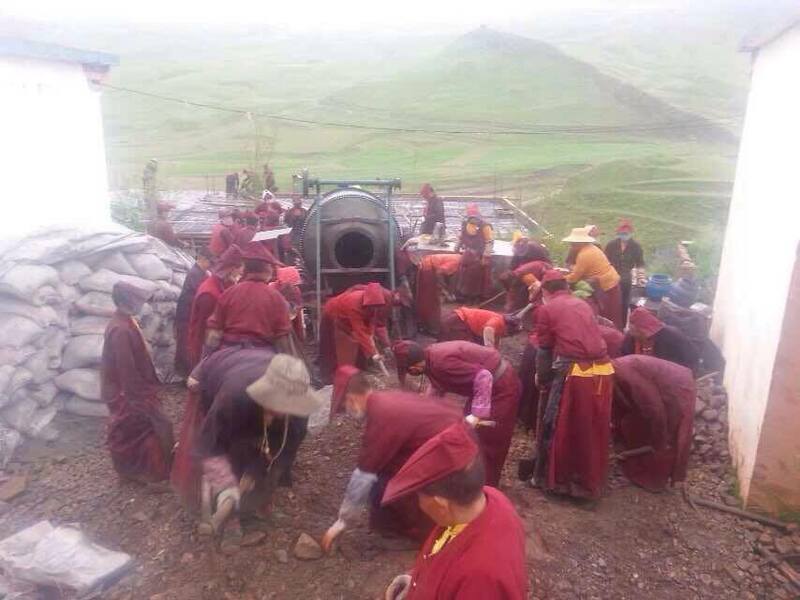 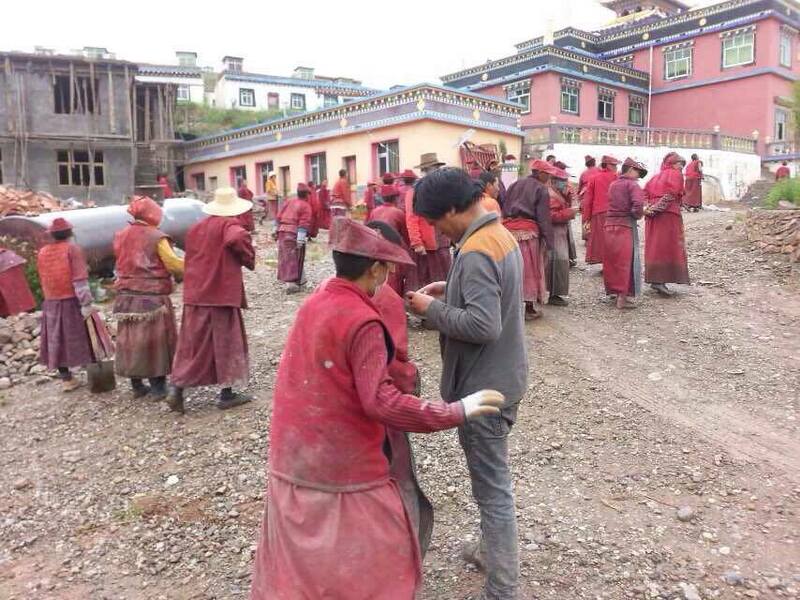 Zurmang Gharwang Rinpoche opened a new nunnery in Zurmang, Tibet. 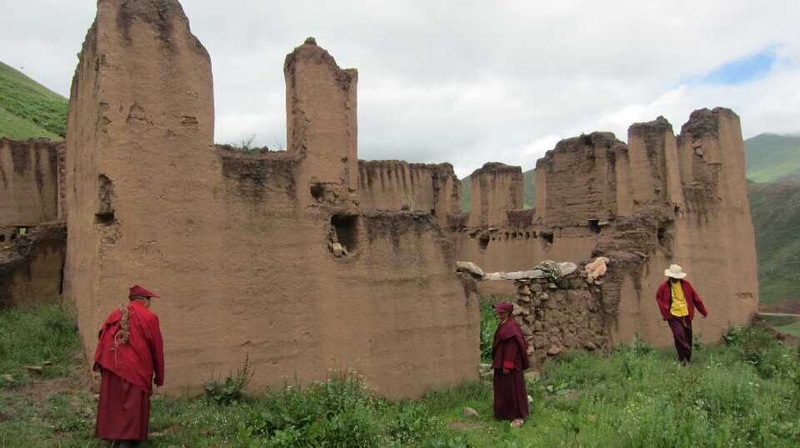 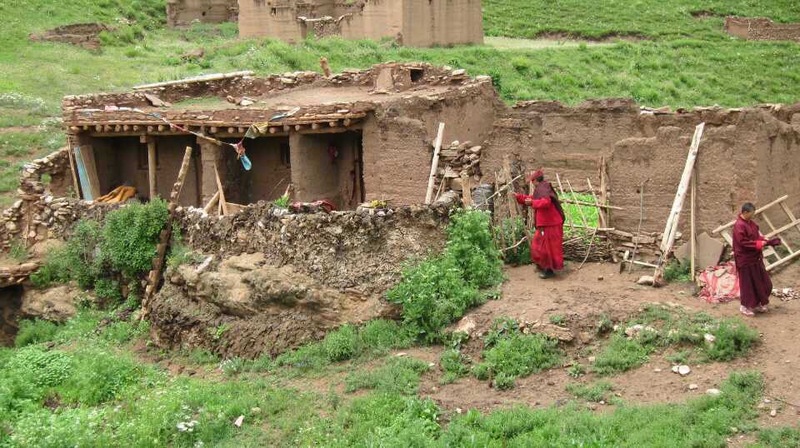 This nunnery, situated across the valley from Zurmang Namgyel Tse Monastery, stands on the grounds near the ruins of the Zurmang nunnery of long ago. 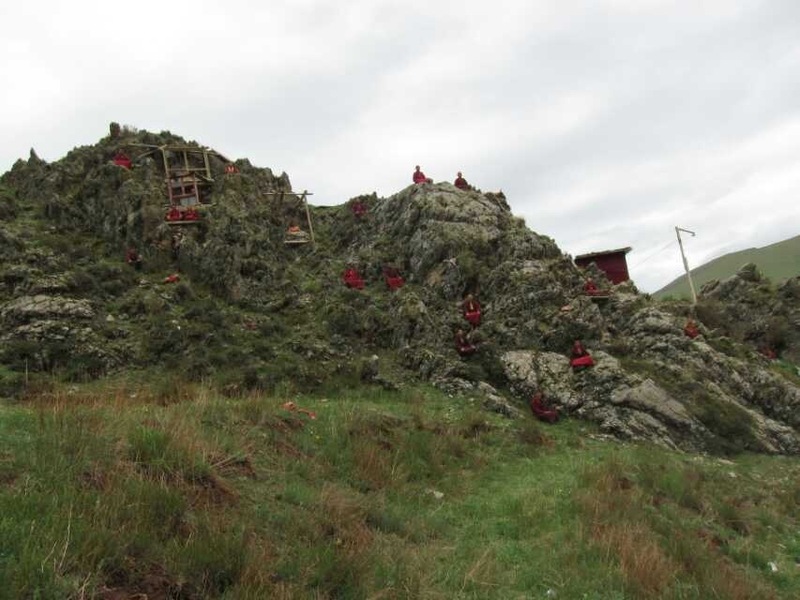 The nunnery is home to nearly 300 nuns, many of whom are engaged in long-term retreat in meditation huts dotting the hillside above the nunnery.